Located in Al Wakrah town, 17kms from the capital, here visitors can enjoy the display of marine life and natural history materials. 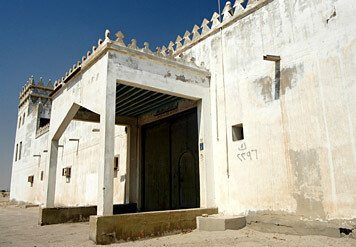 Al Wakra Museum, Qatar is located in the middle of Doha and Umm Said. The city was originally a small fishing town. Today it is one of the most famous tourists spot in the region. The museum is in town’s old forts.